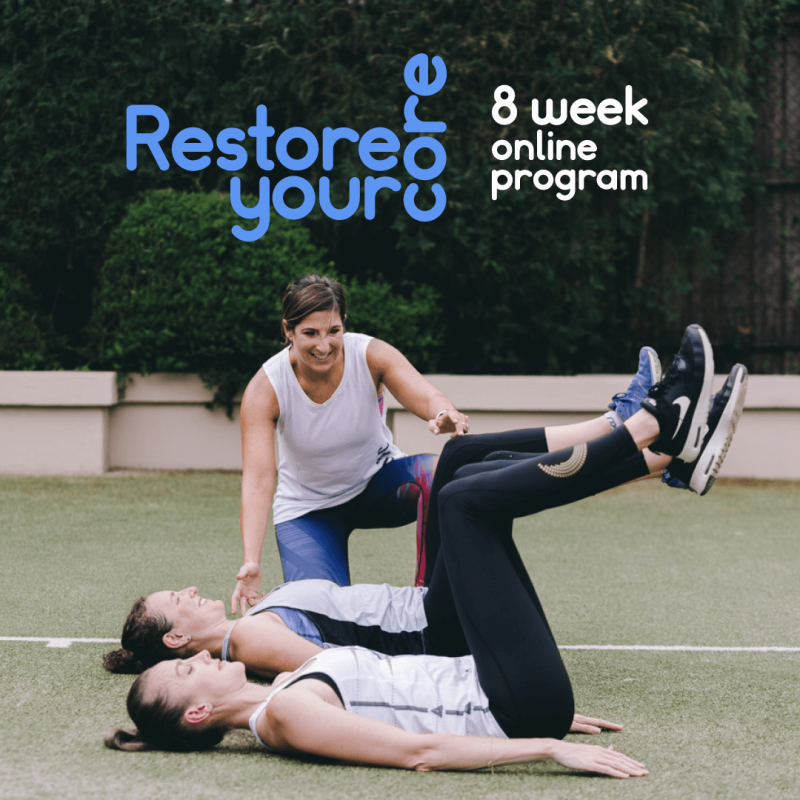 Sign up for instant access to 8 Weeks of restorative exercises to get your core back in shape. More affordable than most gym memberships! 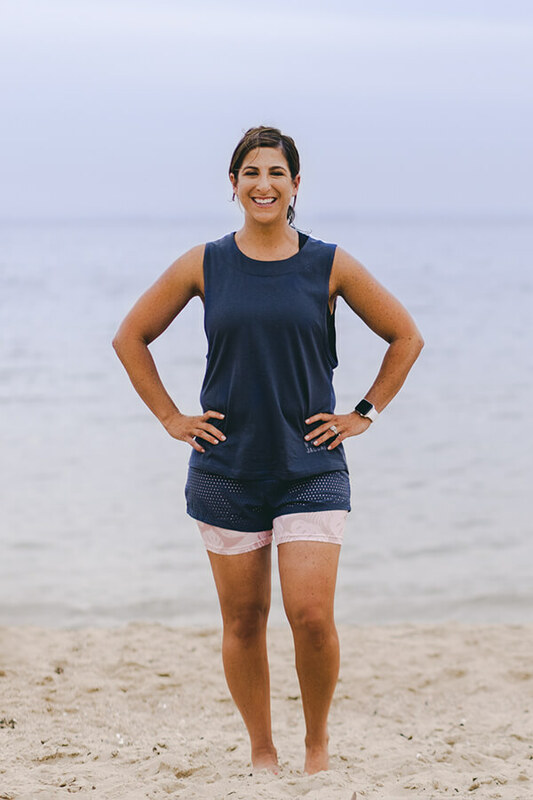 Would you like to buy the workout kit? 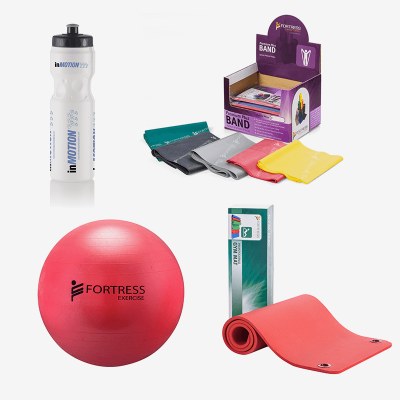 Price includes: Pilates Mat, Fitball, Resistance band, Drink Bottle and $15 flat rate shipping. If buying the workout kit, what Gym Ball Size do you need? If buying the workout kit, what Resistance would you like? 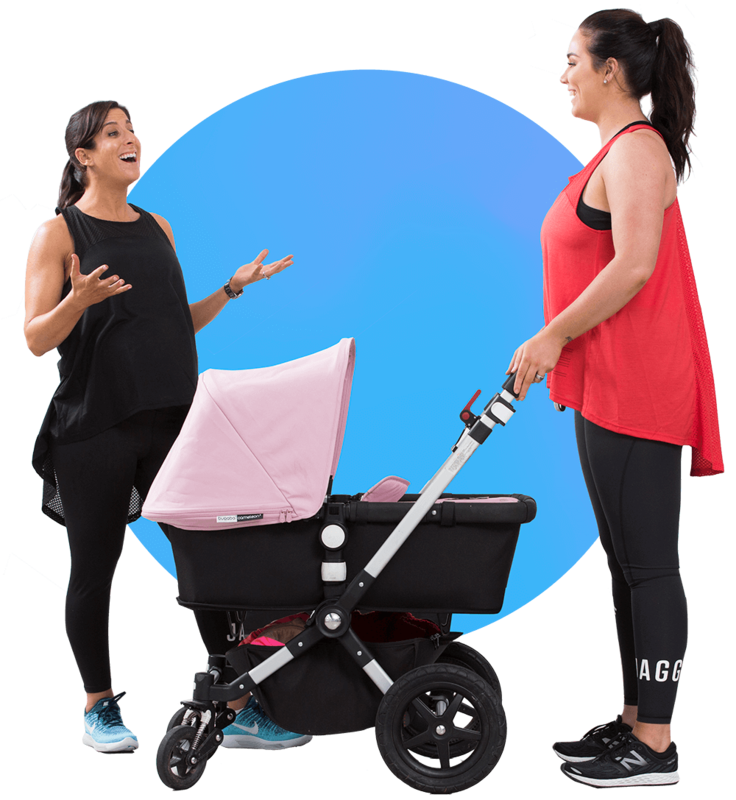 This is an online course for postnatal Mums and women of any age who would like to regain their pelvic floor and core strength after having children. 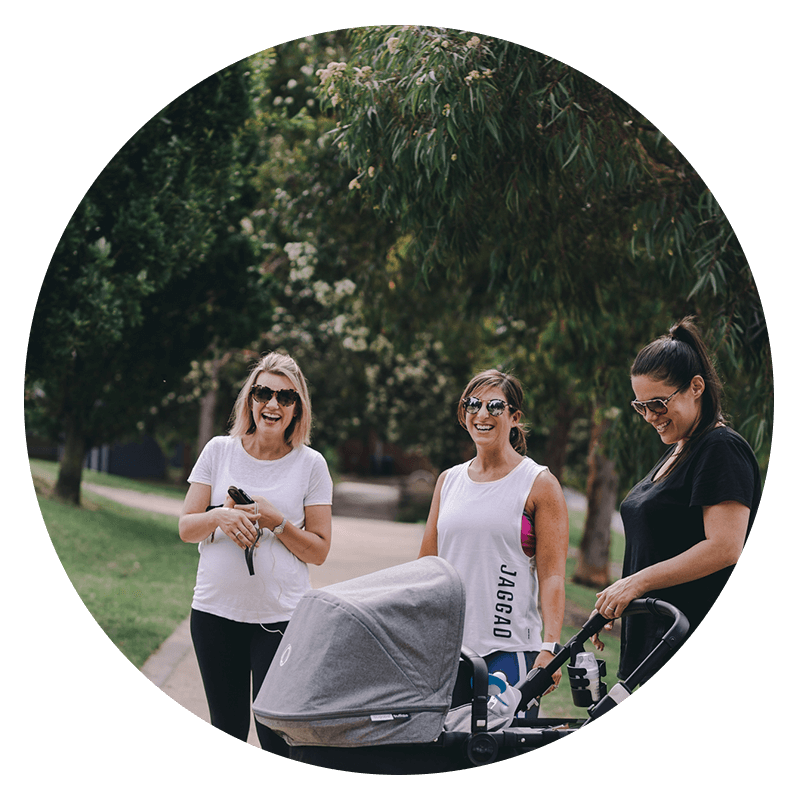 It’s for any woman who wants to recover from pregnancy and delivery with exercises designed by an industry leading physiotherapist who knows the postnatal body. 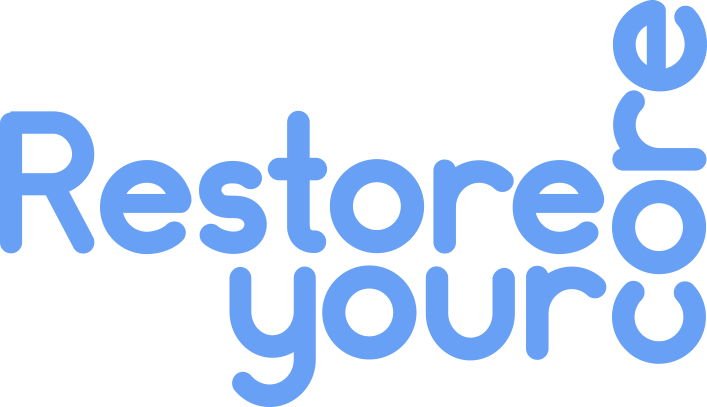 So if you’re a postnatal Mum or women of any age who would like to regain their pelvic floor and core strength after having children, this course could be just thing you need! In fact, it’s a great first step for most mums in their recovery journey. A strong core can set you up for daily life, gives you body confidence and lets you live life to the fullest. During that time, I’ve seen countless women who are either so enthusiastic to keep fit and get back in shape but (either) did the wrong type of training at the wrong intensity or those who did nothing at all. That’s’ why I decided to develop my own method and training technique that has produced some amazing results for my clients and I wanted to share this with all mums out there!